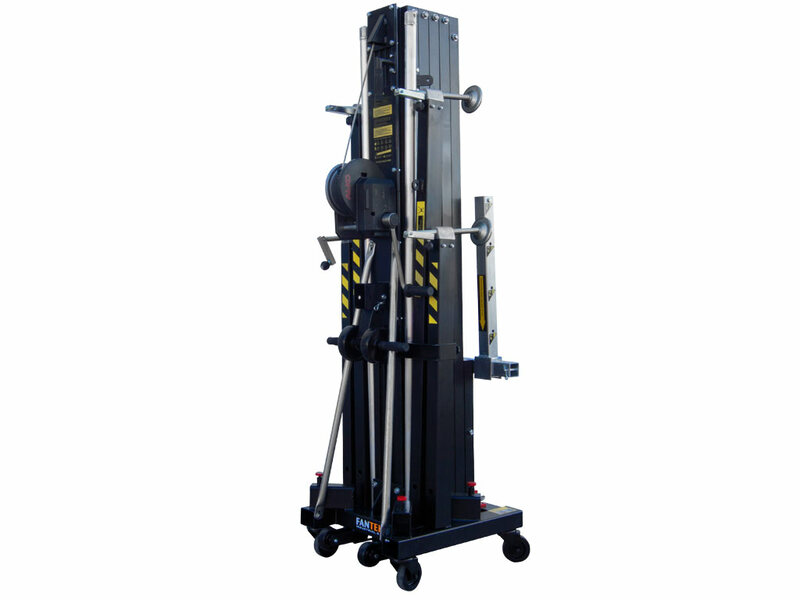 Multipurpose compact model capable to elevate up to 515 kg. in structural mode, up to 7,2m. height. DYNSYS system is not included by default. It should be ordered by request. 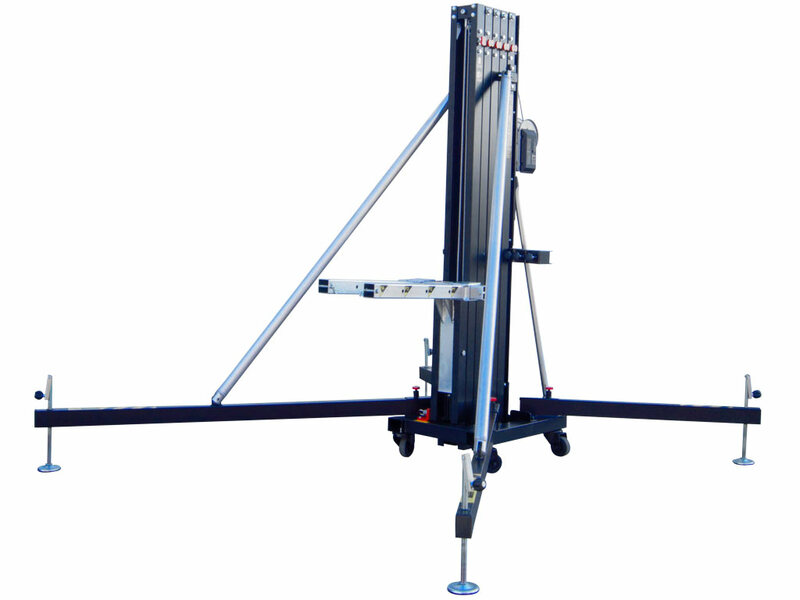 FT 7045 Multipurpose compact model capable to elevate up to 515 kg. in structural mode, up to 7,2m. height. DYNSYS system is not included by default. It should be ordered by request. 4641 FantekFANTEK INDUSTRIAL S.L.